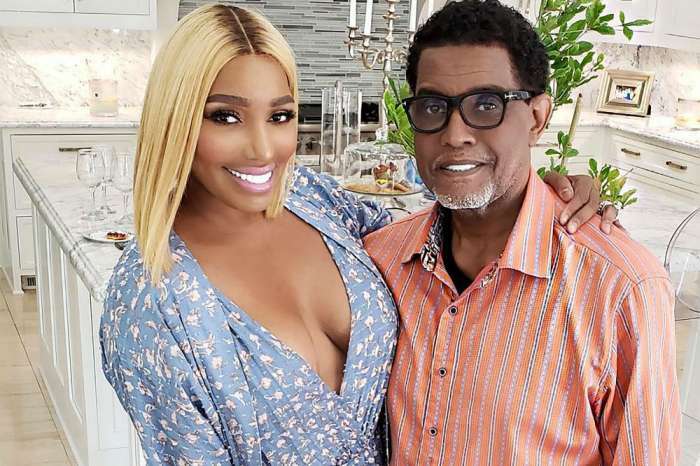 NeNe Leakes has been getting tons of support from her real friends and her fans since the tragedy hit her family and Gregg Leakes was diagnosed with cancer. 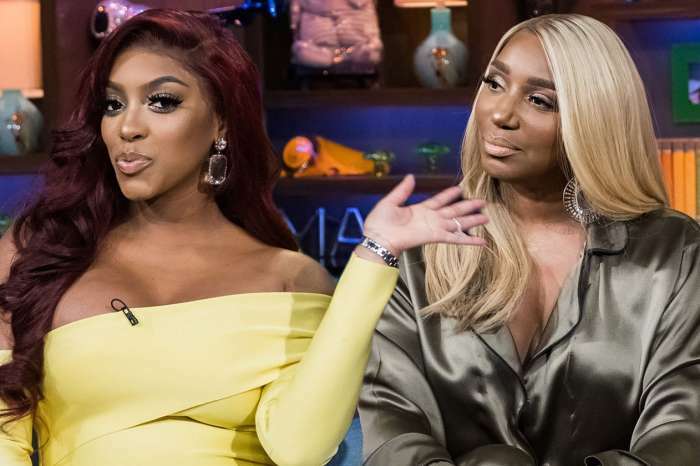 People don’t always understand how hard it is to be a caretaker and they slam NeNe all over the place for not being patient enough with Gregg and more. 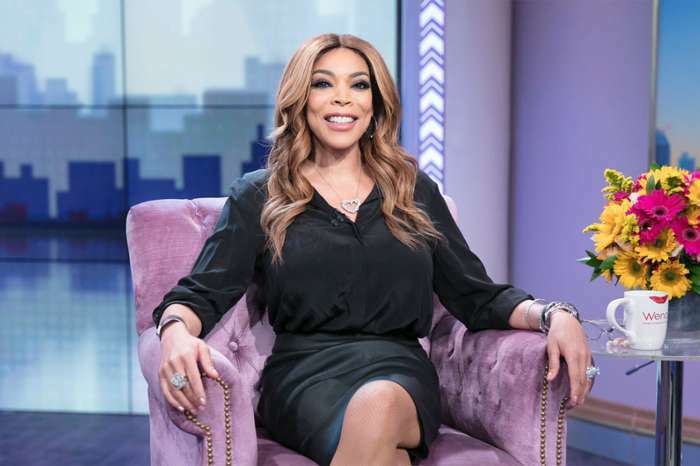 ‘Subscribe to The Life Of Nene Leakes on YOUTUBE! Here i talk openly about Cancer, the effects it has had on my marriage and more! You really don’t know until you know! 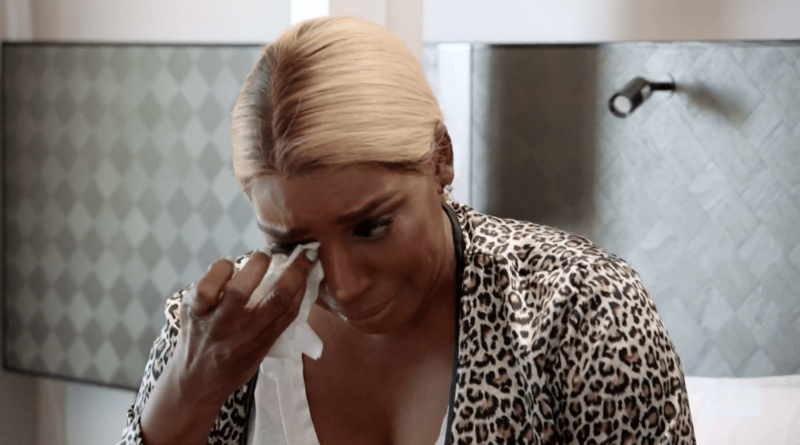 Link in my bio #myreality’ NeNe captioned her video. Let’s hope that now things are going better with Gregg. 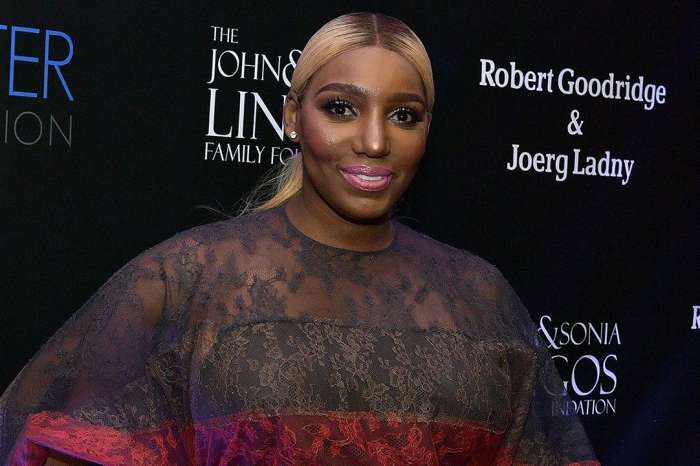 NeNe has recently made sure to slam the separation rumors on Twitter. Now, NeNe wrote a message on Instagram as well, and this time it was addressed directly to her beloved hubby.